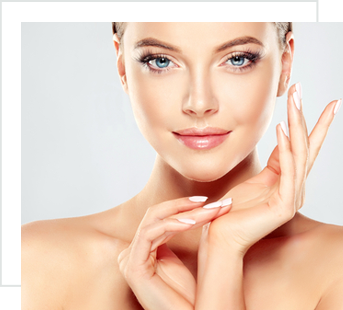 Why Choose A Specialist Plastic Surgeon? 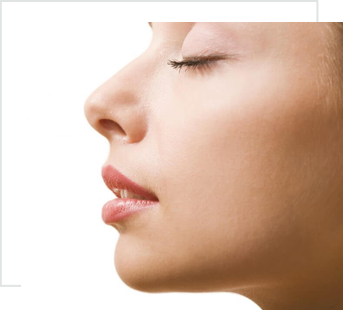 The goal of rhinoplasty is to reshape your nose so that it complements your other facial features. 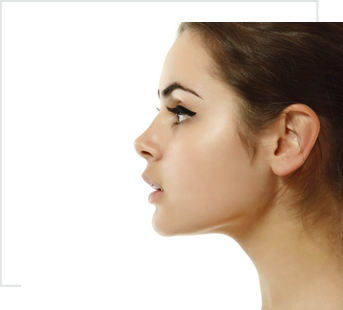 The earliest recommended age for Rhinoplasty is the mid-teens when the nose is near full development. 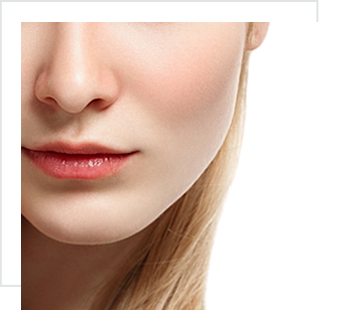 As long as you are in good health, there is no upper age limit for nose reshaping. A brow lift, also called a forehead lift, corrects the loss of tone that causes sagging of your eyebrows and hooding of your upper eyelids. A brow lift usually softens the deep creases across your forehead. It reduces the horizontal frown lines at the top of your nose and the vertical lines between your brows. The result is a more relaxed and refreshed appearance. 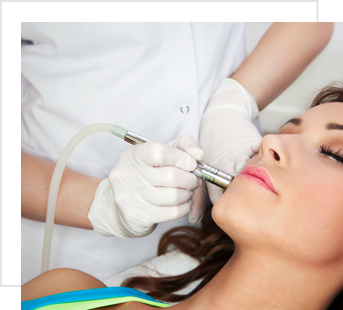 Otoplasty can improve the shape, position and size of your ears. Ear surgery often is recommended for children of six years or older as they near total ear development at age five of six. Correction of the ears prior to the child entering school helps to eliminate potential psychological trauma from the teasing of classmates. Adults may also have their ears reshaped. 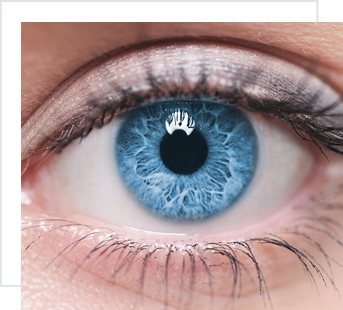 Cosmetic eyelid surgery, also known as Blepharoplasty removes excess fat and wrinkled skin of the upper eyelids. It also eliminates bags under your eyes and tightens your lower eyelid skin. The result is a more alert and rested appearance. 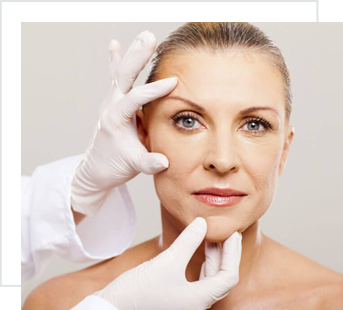 A facelift smooths loose skin on your face and neck, tightens underlying tissues and removes excess fat. 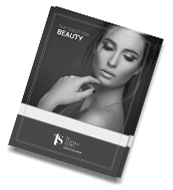 Your bone structure, heredity and skin texture all play a role in how many ‘years’ a facelift can ‘remove’ and, to some extent, influence how long it will last. To book your appointment we require a minimum non-refundable deposit of $100 which confirms your appointment with Dr Terrence Scamp, should you fail to show or cancel your appointment within 24hours, you will forfeit your deposit of $100 in full. 2018 © Dr Terrence Scamp. All rights reserved. Website supported by The Reski Group.